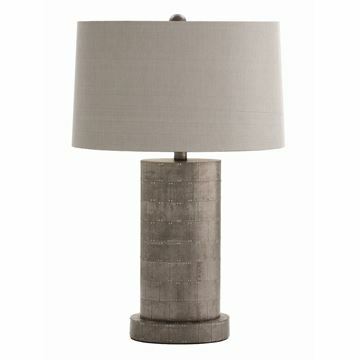 Oval shaped base is clad in a zinc patchwork pattern attached to the base with tiny silver nails. 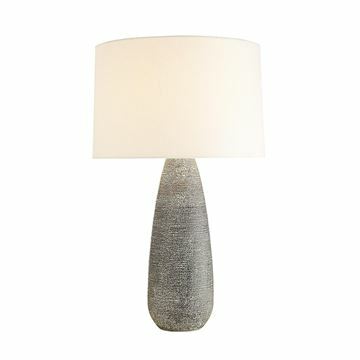 The oval shade is slubbed gray silk lined in silver foil. 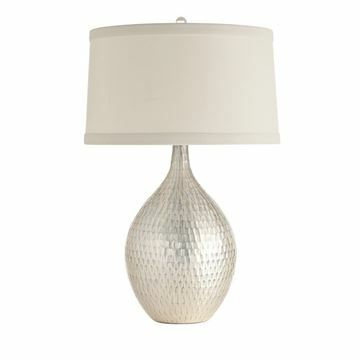 Oval mercury glass table lamp features distressed silvery ripples. Topped with an ivory microfiber drum shade and clear acrylic sphere finial. 3-way switch. 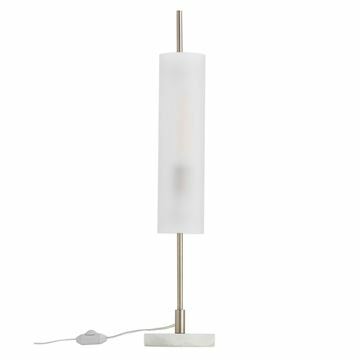 Cut from the same cloth as the Stefan Sconce and Torchiere, the Stefan Lamp highlights the sophisticated, modern marriage between pale brass-finished steel and frosted glass. 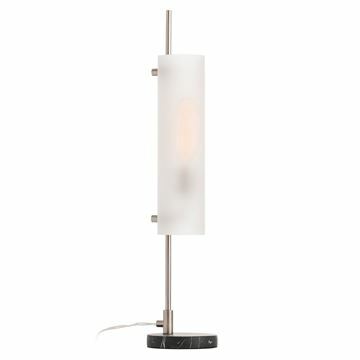 The light, minimal design is tied together by the lamp's white onyx base. The Hagar Lamp is the embodiment of Arteriors' commitment to artisan detail, scale and finish. Hagar holds a cone-like form, one not often found in lamp designs. With its antique brass finish, the detail of the hand-crafted shape is even further showcased. Topped with a white microfiber shade lined in gold foil. This cast aluminum abstract sculpture in a matte brass finish gives the Dedra Lamp its distinct, transformed metals look. 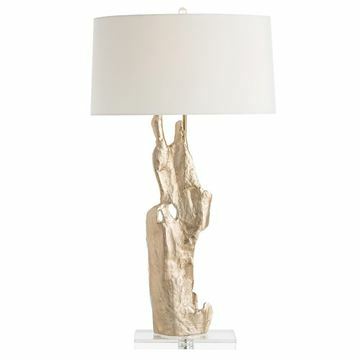 Resembling a gilded peace of driftwood, this abstract form is mounted on a simple crystal base and is topped with an ivory drum shade that is lined in white, keeping the focus on the lamp's unique body. 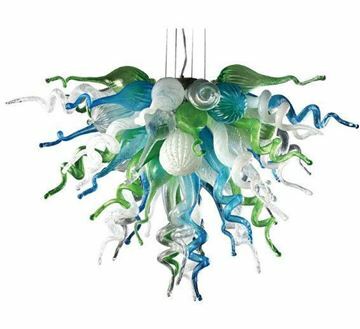 This will be a focal point in any room. 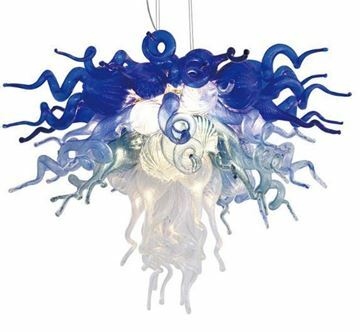 Sculptural form and luxe materials combine in this sinuous lamp. A single, solid twist of dark, vintage silver finished steel sits on a clear crystal square base. The lined drum shade is made of ivory linen, trimmed with a 1”-inch flat band, and matching ball finial. Think of it as a floor sculpture that happens to also be a lamp. With a body made of clear crystal, the Eli Lamp draws inspiration from the works of renowned transparent designers Charles Hollis Jones and Joseph Eichler. 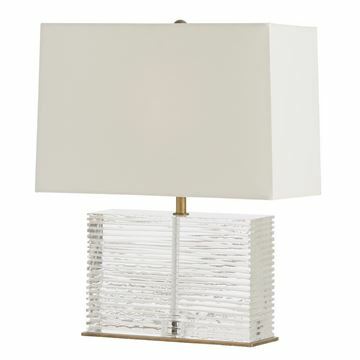 The lamp's transparency is accented by its etched ridges and antique brass neck and base. Topped with a rectangular, ivory microfiber shade that is lined in the same. 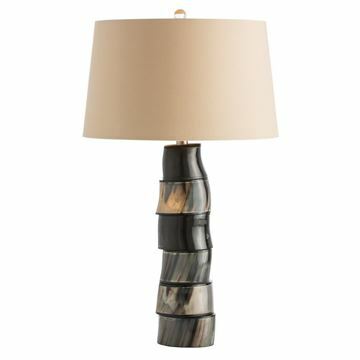 A matte bronze reactive glaze anchors this urn-shaped ceramic table lamp. Topped with a white linen drum shade. The Karen Lamp sets the standard for Mad Men-era cool. 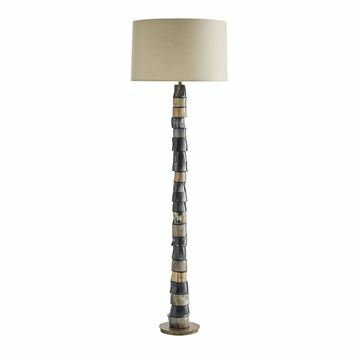 A column base is covered in tobacco embossed shagreen leather, with antique brass accents, cap, and base. The Karen is at home among mahogany bookshelves, long, dramatic seating and cocktails. 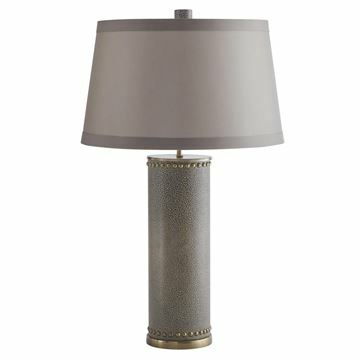 Topped with a taupe sheer microfiber drum shade, lined in white cotton, and matching shagreen leather finial. 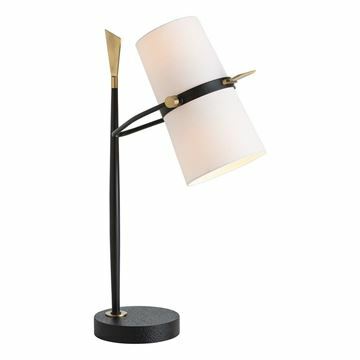 The Emery Table Lamp by Arteriors. 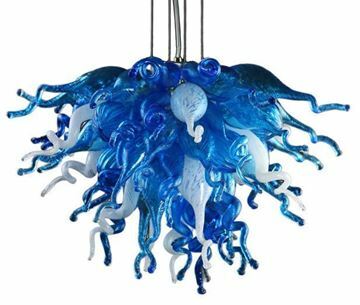 An effortless way to bring the beauty of outdoors into your home. The Emery Lamp spotlights nature and its traditional forms while adding a bit of glam. Its natural wood base is contrasted with a silver leaf band and ivory microfiber drum shade, lined in white microfiber. Truly a masterpiece, the Nigel Lamp pairs a classic silhouette with artful craftsmanship. Up close, you’ll notice thousands of midnight blue dots speckled across the milky porcelain base. 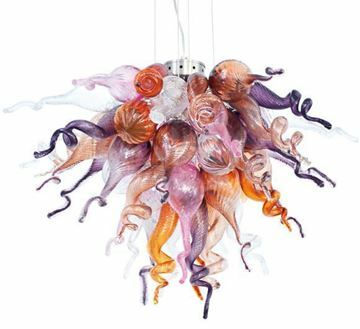 Its extra-sensory details make it a piece you’ll want to see and touch. Topped with a tapered barrel shade in white linen with cotton lining and matching ceramic finial. 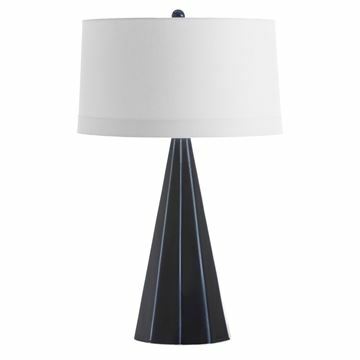 The Gorman Table Lamp by Arteriors. Features a beautiful faceted base crafted in deep navy porcelain. The round white linen shade is slightly tapered from top to bottom. The bottom of the lamp is felted. Recommended 150 watt 3-way bulb. The Yasmin Floor Lamp by Arteriors. 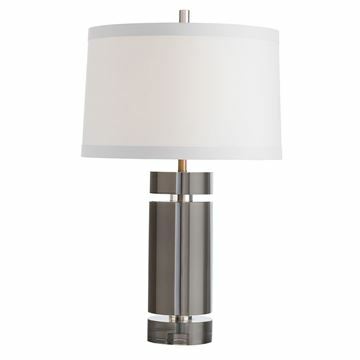 A very unique table lamp, featuring an off white cylinder natural linen shade. The base and stem are crafted in antique black iron and antique brass. Control switch is a foot slide dimmer switch located on the power cord. Maximum 60 watt bulb. 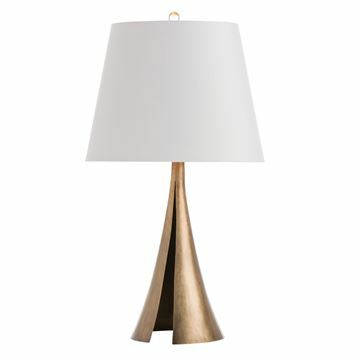 The Yasmin Table Lamp by Arteriors. 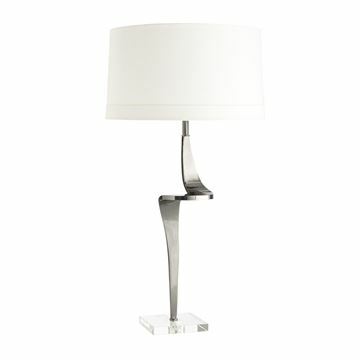 A very unique table lamp, featuring an off white cylinder natural linen shade. The base and stem are crafted in antique black iron and antique brass. Control switch is simple on/off located on the power cord. Maximum 60 watt bulb. 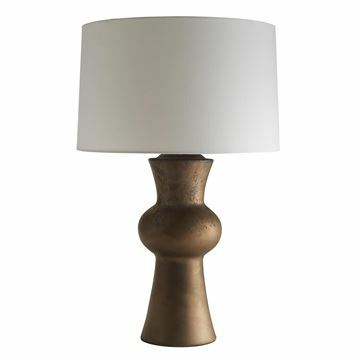 The Bolton Table Lamp, part of the Jay Jeffers Arteriors Collection. 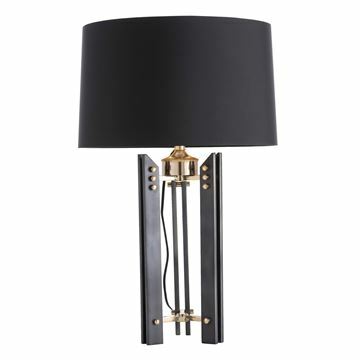 The base is crafted in antique black iron with polished brass accents. The round shade is made in black microfiber and features a gold foil interior lining. 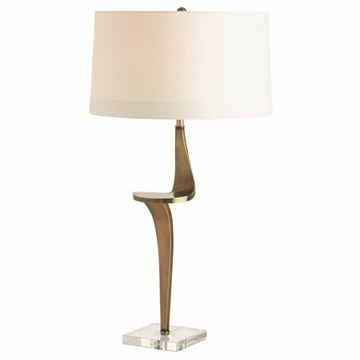 This is an important feature in that the foil reflects light down and out of the lamp, providing better lighting to the room as well as highlighting the unique features of the base. Made with a 3-way switch; recommended 150 watt 3-way bulb. 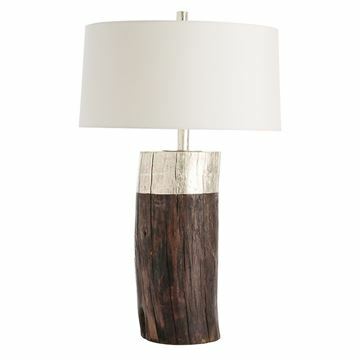 The Miller Table Lamp by Arteriors. This is one of our favorite, amazingly unique designs. The center stem is crafted from cut and polished natural horn, shaped and stacked one atop another until the correct height is achieved. 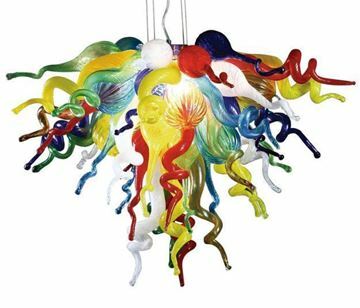 Each lamp is a one of a kind unique piece of functional art. Control switch is a three way, low, medium, and bright setting. The bulb is recommended to be a 3-way 100 watt max. 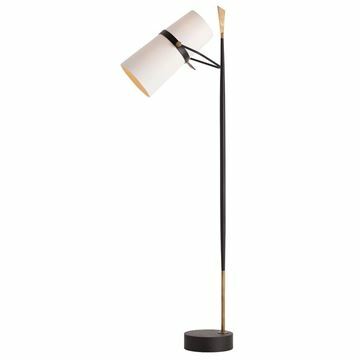 The Miller Floor Lamp by Arteriors. This is one of our favorite, amazingly unique designs. The center stem is crafted from cut and polished natural horn, shaped and stacked one atop another until the correct height is achieved. Each lamp is a one of a kind unique piece of functional art. Control switch is a three way, low, medium, and bright setting. The bulb is recommended to be a 3-way 150 watt max.